Are the groom and bride to-be checking in as “Mr. and Mrs.” For the very first time? 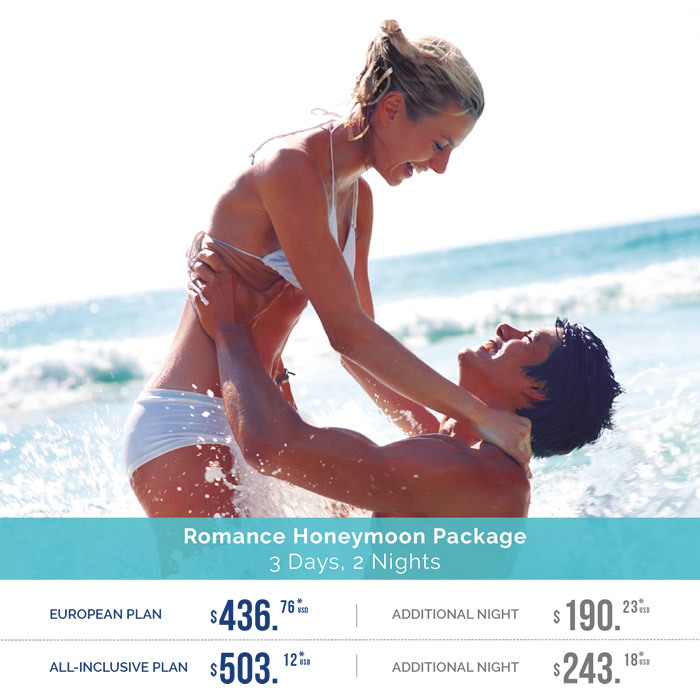 This is just the beginning of your fabulous honeymoon stay at the Hotel Playa Mazatlan. From one unforgettable moment to the next, we’re here to make sure that your honeymoon package is perfect, from spectacular sunsets and moonlight walks on the miles of sandy beaches outside your beachfront window, to deluxe spa services and personalized attention from our expert concierge staff. 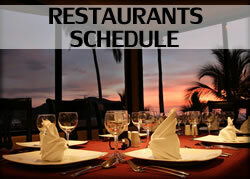 All you need to do is ask, our professional catering team and concierge will set-up to please. Enjoy our Ocean front vistas, luxurious accommodations, breakfast in bed and personalized service; we are just a phone call away. Each one of the Hotel playa Mazatlan’s Boutique Rooms as well offer a unique and lavish ambiance all its own with panoramic views, personalized attention and one of a kind details; select one and make your honeymoon a one of a kind experience. Bottle of Champagne in your room. * Prices per couple / includes tax and gratuity / Available from January 6 to December 20, 2019 / Doesn’t apply on carnival, holidays, holy week, easter week and summer / The price subject to change without prior notice.